For a true Oregon Jamboree experience, skip the hotel and snuggle up to the great outdoors. Each year, thousands of music lovers set up camp at one of our many tent or RV sites. Falling asleep under the starry Sweet Home sky is one of the best parts of the festival experience. To view the campground map on Google with campground locations and descriptions please Click here. 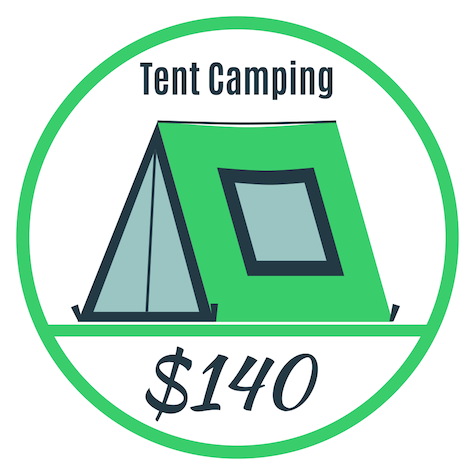 Camping passes are sold on a per-site (not per-person) basis and are valid from 2 p.m. Thursday until 11 a.m. Monday. Pass price includes one vehicle. 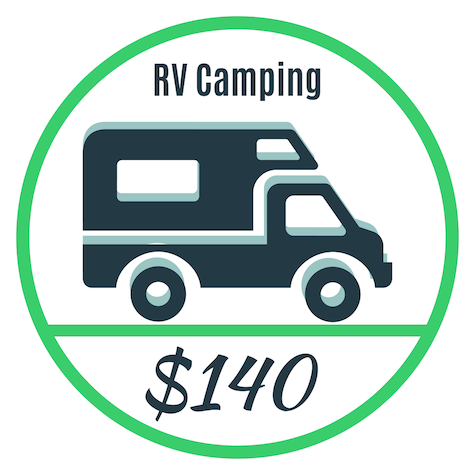 Extra vehicle passes are $25 and sold as available from your camp host, maximum one per campsite. Campsites within walking distance of the festival sell out early! View complete camping Rules and Regulations. Download a Camping Map & Directions. No Drought will be providing potable water service for Jamboree campers Thursday-Sunday of the event. RV holding tank fills are $40 per tank. Pool pricing depends on pool size. They will have multiple water tankers circulating throughout the campgrounds from 8am-8pm Thursday-Sunday. Flag one down to get your fill. Call No Drought at 541-409-3556 with questions. Volunteer camp hosts are on site to place campers and answer questions. Free shuttle service is provided continuously every 15-30 minutes for sitesRV6, RV7, RV9, RV10, TENT14, RV15, RV16, RV18 and RV20. Campsites are 20’X40′ or 25’X50′ with no hook-ups. Propane cooking grills welcome; open fires and charcoal grills prohibited. 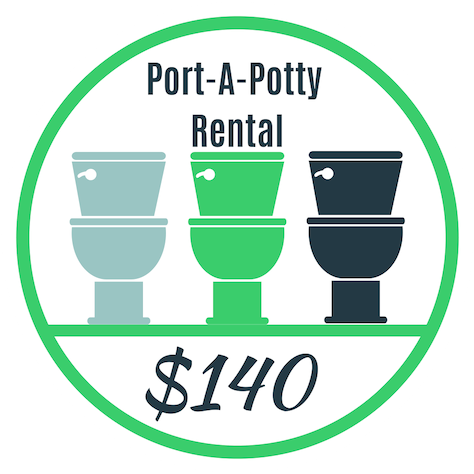 Portable toilets and sanitation services are provided at each campsite. Water is provided at most campgrounds. Showers are available for a minimal fee at the Boys & Girls Club, RV2, RV8, RV9, RV10, RV14, RV15, RV16 and RV18.